Castor Oil for hair is considered as one of the best oils for hair. It can be a perfect solution to many hair problems that you are trying to get rid of for a long time. Its major nutritional content includes ricinoleic acids, omega-6 and omega-9 fatty acids, vitamin E as well as other vitamins and minerals that would nourish your hair and make your hair healthy (Source). It is also known as a humectant, meaning a substance that attracts moisture from the air and retains it to keep the hair moisturized. Since it is a humectant then you can get rid of dry scalp, split ends, frizzy hair and many other hair ailments. 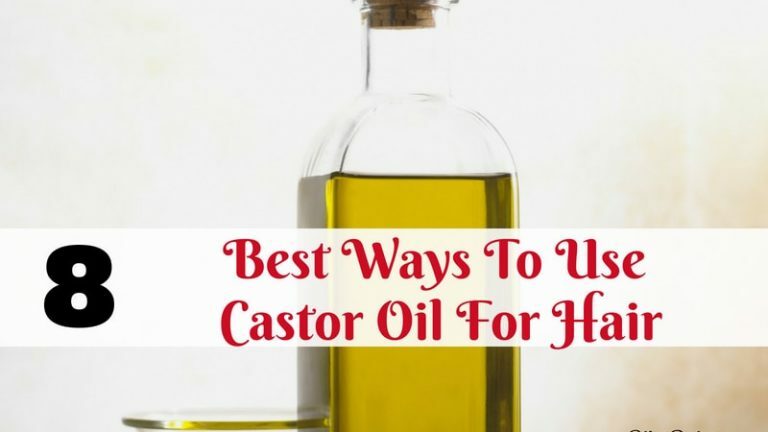 There are many ways to use castor oil for hair but in this post, I am going to share eight of the best ways to use castor oil for hair. Keep reading to find out. Castor Oil is a vegetable oil which is obtained by pressing the seeds of the castor plant (Ricinus communis). It is a colorless to very pale yellow liquid with a distinct taste and odor. 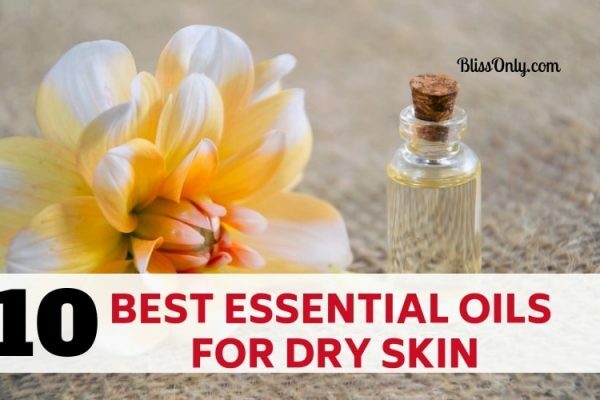 It is a very popular oil that has been used for over a thousand years. It has been widely used as an additive in foods. 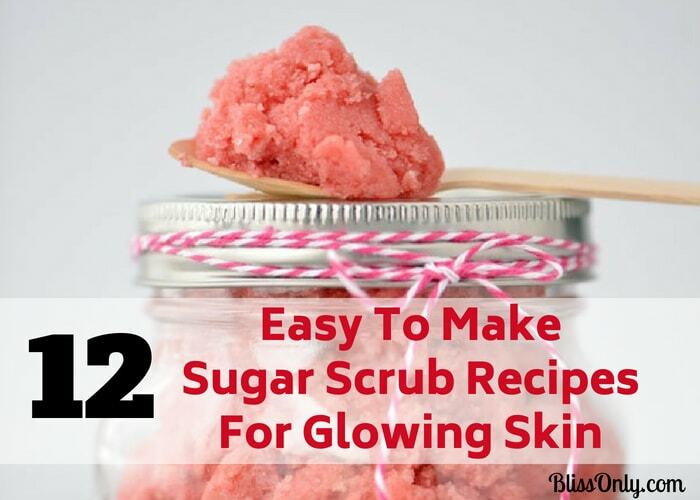 It is also used in cosmetic products as well as for medicinal purposes. As I mentioned earlier castor oil has been used for over a thousand year. In ancient Egypt, doctors used castor oil to prevent eye irritations. In India 4000 years ago castor oil was an effective laxative. For centuries Chinese medicine has used castor oil and seeds for multiple internal and external treatments. Castor Oil is very effective against dandruff. It has antibacterial and antifungal properties that kill dandruff causing fungus and bacteria lurking on your scalp. It also contains vitamin E which is an antioxidant that protects the scalp from the harmful effects of free radicals which weakens the cell, make it susceptible to infections and cell death (Source). Thus prevents dandruff. It contains ricinoleic acid that helps in increasing blood circulation in the scalp and promote healthy hair growth. It also balances scalp pH and prevents it from getting infected. It is also a great conditioner for your hair. It contains omega-9 fatty acids that lock the moisture into your hair and scalp. It is a great remedy for treating split ends. It contains vitamin E, omega-6 fatty acids that strengthen your hair and treat split ends and hair breakage. It penetrates the hair cuticle i.e. the outermost layer of hair and supports keratin which makes your hair strong and thick. Its rich content of ricinoleic acid helps in preventing hair loss and stimulates hair regrowth in the bald spots. Peppermint Oil is also as much effective as castor oil. It has the ability to increase the blood circulation around the scalp like castor oil. Besides, it has a distinct cooling and refreshing sensation which would help in relieving stress when applied to your scalp. Olive Oil is packed with antioxidants that help in fighting free radicals which causes cell damage. It also improves scalp health and repair damaged cells. Tea Tree Oil is one of the common natural remedies for treating dandruff. Just like castor oil, It has antibacterial and antifungal properties that fight bacteria and fungus lurking on your scalp. It also has moisturizing properties that help in treating dry, itchy scalp and dull hair. In fact, in a study, it was found that a shampoo containing just 5% of tea tree oil can help in treating dandruff (source). Keep the mask for 30-40 minutes and wash it off with shampoo. Repeat it at least once a week. Egg is one of the effective remedies for treating hair split ends. Since hair is primarily made of keratin, egg helps in strengthening your hair strands by providing the adequate amount of protein to it. It also moisturizes your hair. Aloe Vera is an excellent exfoliator. It contains active proteolytic enzymes that help in clearing dead cells that may have clogged your hair follicles. It is a great conditioner for your hair which helps in making your hair soft and shiny. It is very effective in treating dry and itchy scalp. Its antimicrobial properties remove dirt and infections from your scalp and promote healthy hair growth. Gooseberry Oil is rich in antioxidants that helps in protecting your scalp and hair from damage-causing free radicals. Free radicals cause cell damage which could lead to dandruff. It has antibacterial and antifungal properties that treat scalp having issues like itchiness, dandruff and clogged follicles which helps in preventing hair fall as dandruff and clogged follicles can cause hair fall. It is also a great conditioner for your hair. It is also a good source of vitamin C which helps in nourishing the hair follicles and prevent hair breakage. As we know hair fall is a natural occurrence but losing too many hairs at a time is a matter of concern. Rosemary essential oil is very effective for preventing excessive hair fall. It encourages blood circulation in the scalp which protects the hair follicles from the deficiency of blood supply and promotes hair growth. Take two eggs and separate egg yolks from whites. Now add castor oil and coconut oil to the egg yolks. Mix the ingredients properly and apply to your scalp and hair properly. Keep it for 30-40 minutes and then rinse it off with a mild shampoo. Coconut Oil is rich in fatty acids which helps in moisturizing scalp and hair. It has antibacterial and antifungal properties which help in protecting your scalp from dirt and infections. It is also helpful in treating frizzy hair and combating dandruff. Egg yolks are very effective for dry hair. 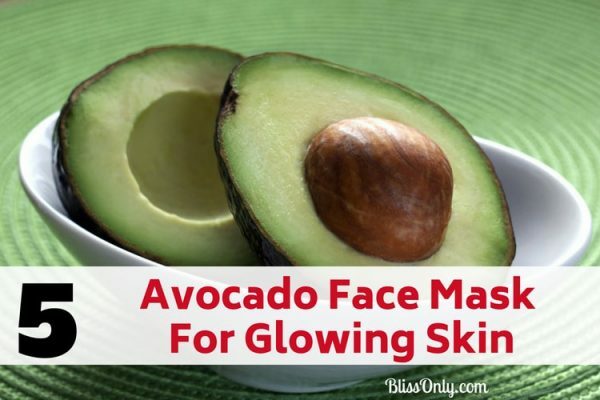 It is rich in fats and protein that help in strengthening hair follicles. It moisturizes your dry and brittle hair. It also makes your hair shiny. Mix all the ingredients properly in a bowl and warm the oil using a double boiler system. Now apply the warm oil mask to your scalp completely first and then apply it to your hair. Make sure you apply the mask to your hair from root to tip properly. Put your hair up in a bun or wear it in braids. Cover with a shower cap. Keep it for 30-40 minutes or overnight. Rinse out the mask with a mild shampoo. Warm olive oil is one of the popular emollients that penetrates your hair and allows hair to absorb its essential nutrients. It is a great ingredient for conditioning your hair. It hydrates your hair and makes it soft and manageable. It is a rich source of vitamin E, a powerful antioxidant that protects your scalp by neutralizing damage-causing free radicals. It increases blood circulation in the scalp to promote healthy hair growth. It deeply moisturizes your hair and prevents frizz. It also improves the elasticity of your hair that prevents breakage and split-ends. Warm coconut oil is just another effective ingredient for conditioning your hair. It has antibacterial, antifungal and anti-inflammatory properties that help to nourish your scalp and hair follicles. It is a rich source of fatty acids which helps in moisturizing your hair. Take avocado and mash it until you get a smooth and lump-free paste. Now add castor oil and rosemary oil to the paste and mix it properly. Apply the mask to your scalp first then to your hair, working it in from roots to tips. Make sure to cover your hair with a shower cap so that it does not mess your cloth. Keep the mask on for 40 minutes to an hour. Avocado contains vitamin B6 which provides proper nutrition to dry hair strands and help stimulate hair growth. It also has a soothing effect on the scalp and prevents itching of the scalp. It deeply conditions your scalp. Take castor oil and almond oil in a bowl then add lavender oil and mix them properly. Apply it on your scalp first and give a gentle massage to your scalp for 1-2 minutes. 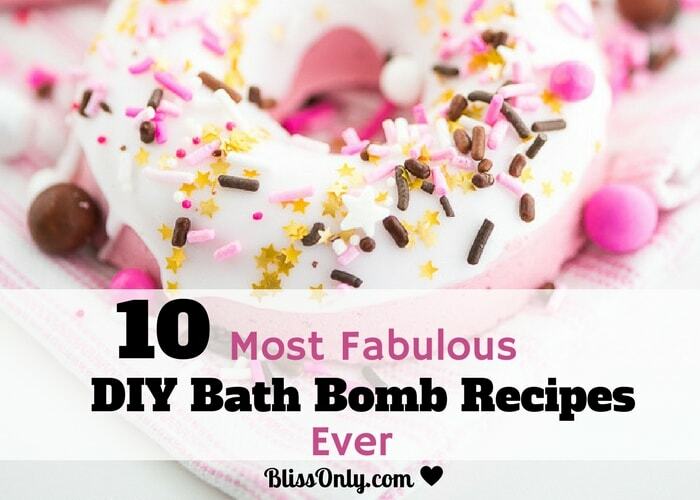 Now apply the mixture to your hair and keep it for 45 minutes to an hour. Repeat it for 2-3 times a week. Castor Oil contains ricinoleic acid which increases the production of PGE2(Prostaglandin, a lipid that is produced by our body). This lipid acts as a catalyst for hair growth. Its increased production in your body would nourish your hair follicles and strengthen it to stimulate hair regrowth in the bald spots. The antibacterial and antifungal properties of castor oil protect your scalp from bacteria and fungus which helps in preventing dandruff and improve stalled hair growth. Almond Oil is also an effective ingredient for treating hair loss problem. It contains omega-3 fatty acids that help in preventing hair loss. It nourishes your hair follicles and stimulates hair regrowth. It contains vitamin E which is a powerful antioxidant that protects your scalp from cell damage by fighting free radicals and ensure healthy hair and scalp. Its anti-inflammatory properties soothe the irritated scalp as you must know that an irritated scalp could cause dandruff which ultimately results in hair loss. Lavender essential oil has antimicrobial properties that prevent any bacteria and fungus from growing on your scalp. It soothes your scalp from dryness, itchiness, and dandruff. According to a study, lavender oil can also prevent head lice (source). Besides being a great remedy for hair loss, lavender oil is also helpful in relieving stress because of its relaxing aroma. As you know now how much castor oil is beneficial for your hair but if you want to apply castor oil to your hair there is one difficulty that you would face which is washing it off your hair. Castor Oil has a sticky and thick consistency which makes it hard to wash it off but there is a technique that you could use to wash castor oil off your hair easily. Use lukewarm water to make your scalp and hair damp. Now dampening your scalp would help in unclogging scalp pores and remove dirt and germs trapped in it. Now the next step is applying shampoo to your hair and massage but you have to do it carefully as massaging your scalp with rough hands could damage your hair. Before applying shampoo to your scalp and hair first, you take some shampoo in your palms and dilute it with some water. Rub your palms, to get a lather. This would make your palms moist. Now you are all set to apply shampoo to your hair and scalp and massage gently for a minute or two. Wash your hair with warm water. Move your fingertips in a circular motion along the scalp to wash any leftover shampoo. Apply some leave-in conditioner to your hair and also make sure to apply it to your hair tips. Keep it on for two to three minutes. Finally, it’s time to wash your hair with cold water. After washing it is time to dry your hair gently by using a fresh towel. Make sure that you do not dry your hair by rubbing towel harshly. Now when you are detangling your hair then always use a wide tooth comb because detangling with normal comb could make you lose a lot of hair. Although castor oil is healthy and safe, you might experience side effects if you are allergic to certain ingredients present in it. Do a patch test before you apply castor oil and essential oils to your hair. You can do a patch test by rubbing a few drops of castor oil on your forearm or feet and keep it on for 24 hours. If you see any type of reaction or even slight redness or itching then I suggest you to avoid using castor oil.